The design of the Moxi family isn’t the only thing that will get you talking. 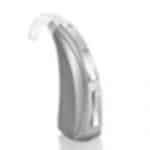 This lineup, designed with patient needs front and center, includes two of the world’s smallest receiver-in-canal (RIC) styles. 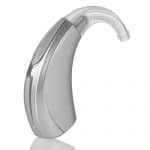 These hearing aids are available with a rechargeable battery, and every Moxi is driven by Tempus – the platform that’s best in conversations. 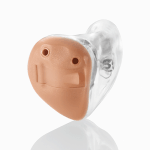 There’s lots of excitement around the Stride family of behind-the-ear (BTE) styles. 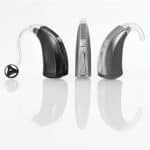 Driven by Tempus, and equipped with the impressive aesthetics, comfortable fit and intuitive controls that patients love, Stride is the family you can trust to make you happy. 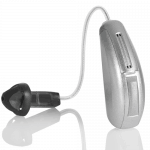 Unitron’s Insera ITE family brings you closer to the heart of the conversations you don’t want to miss. Insera provides the best directional performance in custom products so speech is easier to understand and everything naturally sounds just the way it should. 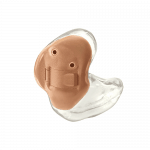 Max is the only Super Power hearing instrument that fights over-amplification to protect hearing health, while also maximizing speech intelligibility. Max delivers high-performance features in both a Super Power BTE with a 675 battery and a Super Power mini BTE with a 13 battery. Both styles are developed with the power to stand up to water, corrosion and extreme elements.